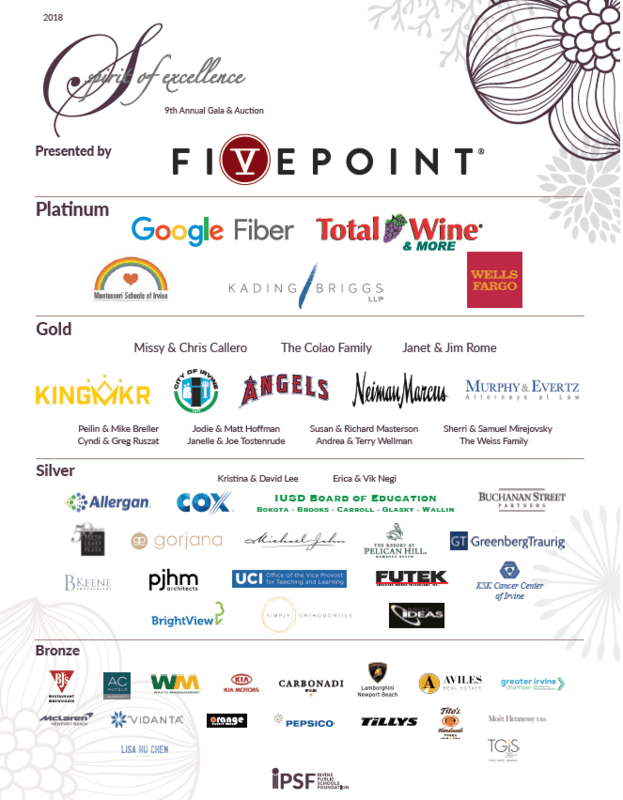 The 10th Anniversary Spirit of Excellence Gala & Auction will be held on October 5, 2019, at Kia Motors headquarters in Irvine. 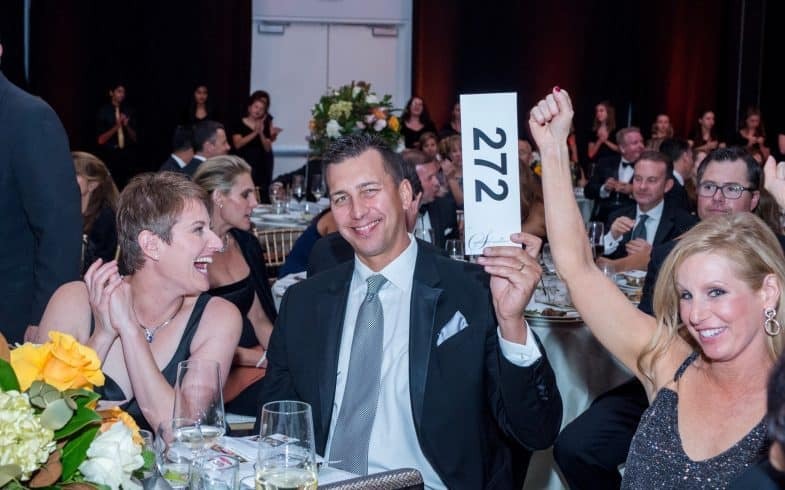 This is one of the most highly-anticipated events of the year and brings the community together to honor distinguished alumni of the Irvine Unified School District (IUSD) and raise funds for Irvine classrooms. The evening is a shining example of the difference we can make when we work together as a community. Proceeds directly benefit local public schools and more than 35,000 students.